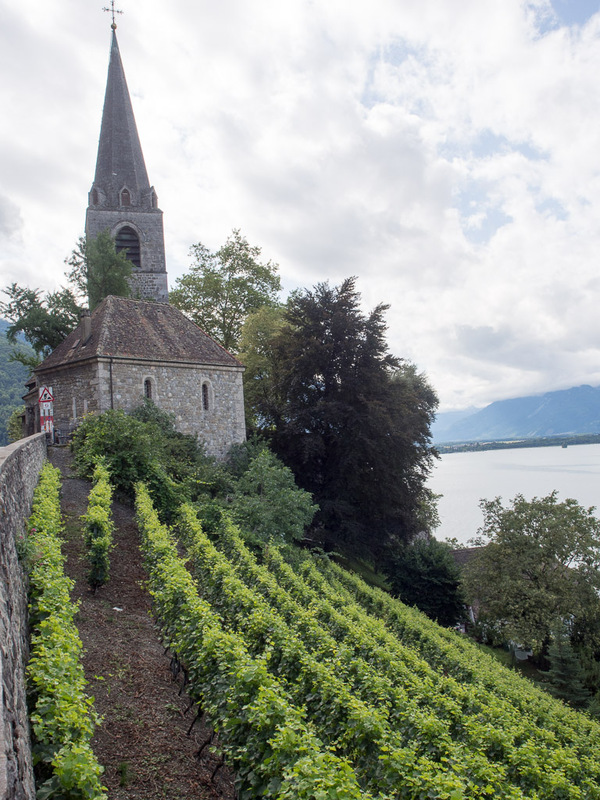 Continuing our series on our trip to Europe, our third stop was Switzerland! I had been to Switzerland when I was about five years old and remembered it as a wonderful place of cows and mountains. Basically since then, I've wanted to go back. So, now I got my chance! 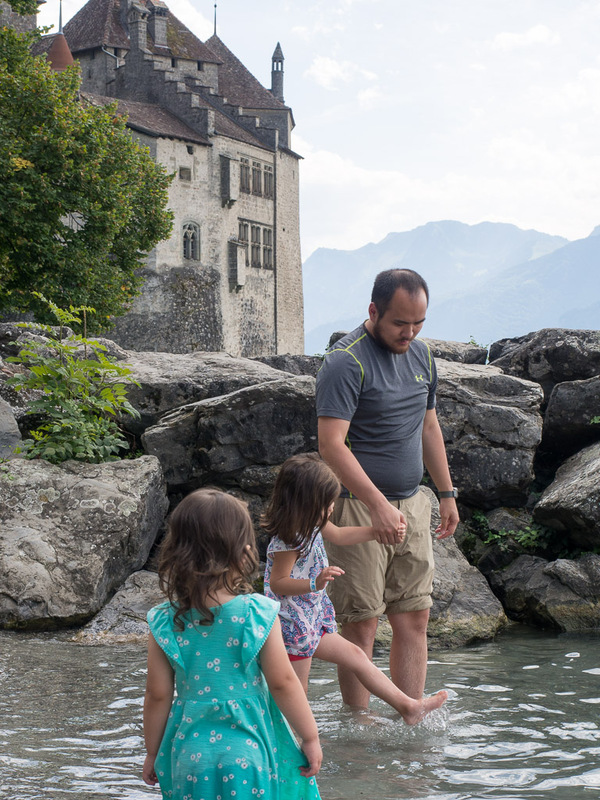 Chillon Castle on Lake Geneva. I can't decide whose face is funnier in this picture. We stayed in the French-speaking part of Switzerland, around Lake Geneva. It was everything I remembered! Except that last time I'm pretty sure we actually stayed in an attic room on a dairy farm. So it smelled a lot less like cows this time. But man, was it beautiful! Everything was just like a dream. 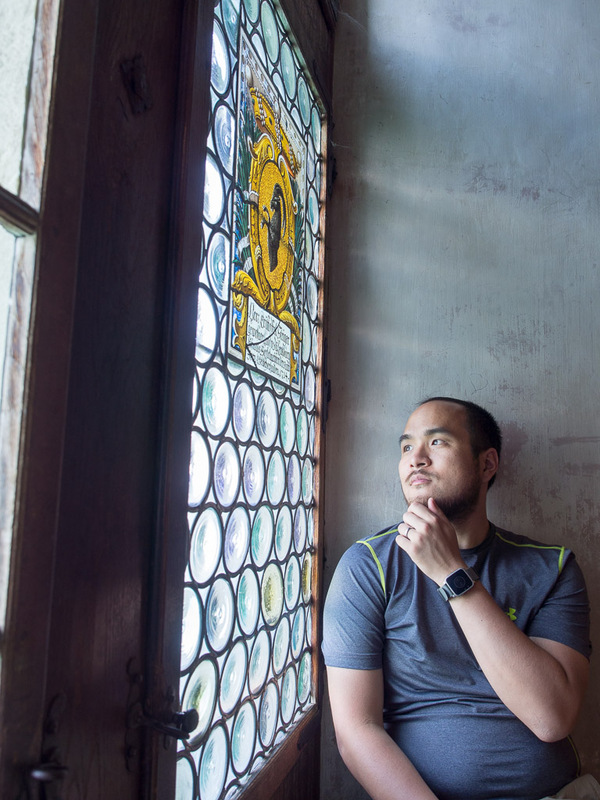 You know, just contemplating the mystery of life while I look out the window of my castle. 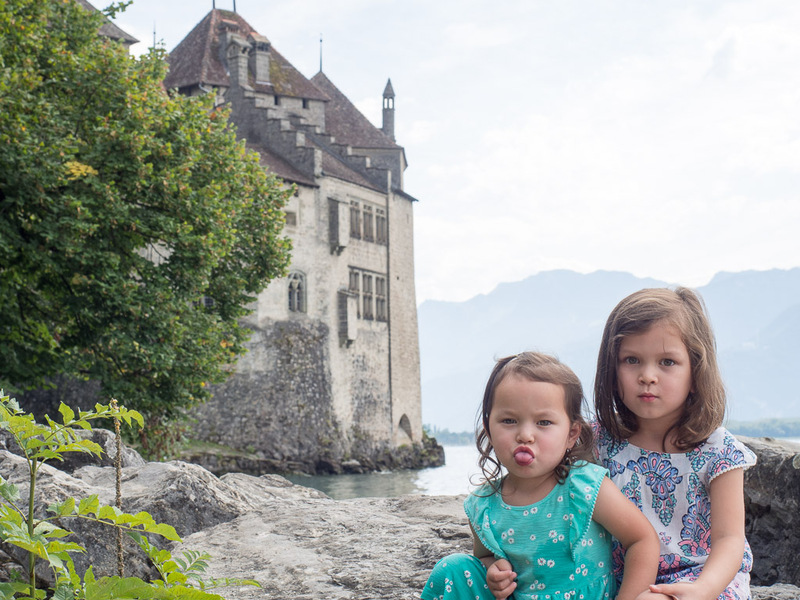 We spent some time visiting the Chillon Castle, which is supposedly the castle that's the inspiration for Prince Eric's castle in Little Mermaid. It's built on an island that's just about a moat's distance from the land, and it was really well done as a museum. The kids thought it was pretty cool (but couldn't compete with the 18th century palace that will be featured in our Vienna post...). But I thought it was amazing! I guess I always liked learning about the Middle Ages as a kid. Swimming! Well, sort of. We went back with our swimsuits the next day. I think the kids' absolute favorite thing was getting to swim in Lake Geneva! Right near the castle was a little enclave of water that wasn't super deep, and after forgetting our swimsuits the first day, we planned ahead and spent the whole afternoon of E's birthday there. We also went on an epic hike, but I'm going to save that for the next post. A vineyard by the old church. Ah, it's hard to pick a favorite part of our time in Switzerland. It was so short, but involved beautiful old buildings, a castle, swimming in a lake and hiking in the Jura Alps. What more could you ask for? Well, except the food was CRAZY expensive and M got her first bee sting. So I guess it wasn't perfect. But it's just as good as I remember from 25 years ago!